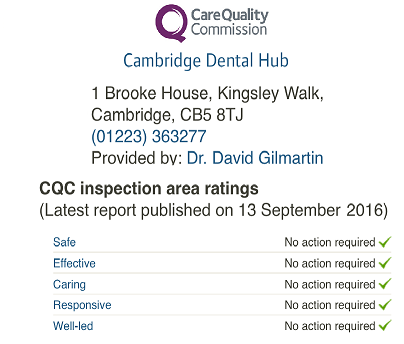 Opening Hours at Emergency Dental Care in Cambridge: 7 days a week 24 Hours a day. As soon as we open in Cambridge our Emergency Dental Service will be available 24/7. We are aiming to open by the end of December. Below are our Milton Keynes Opening Hours. But they will be much the same in Cambridge once we open.